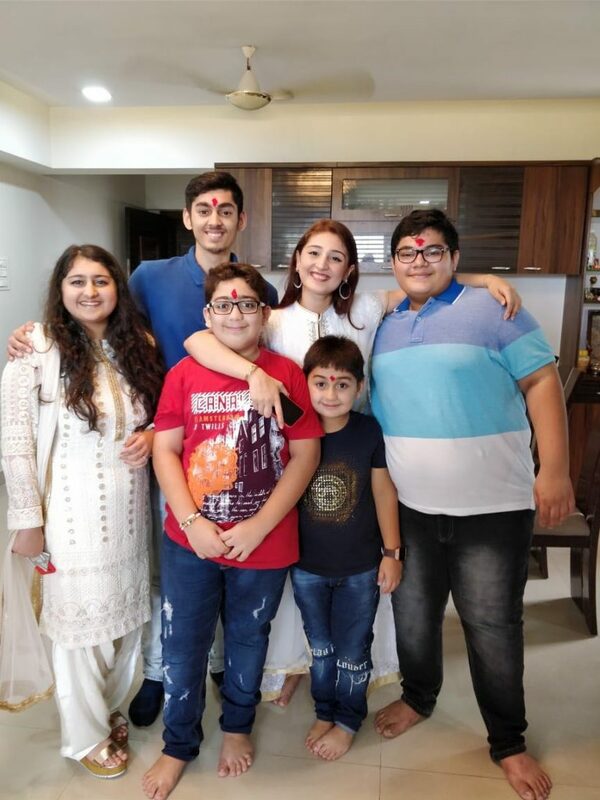 Last weekend was that time of the year when siblings got together to celebrate the festival of Raksha Bandhan. The festival where siblings all around the globe celebrated the sacred bond between brothers and sisters including our Bollywood celebrities. 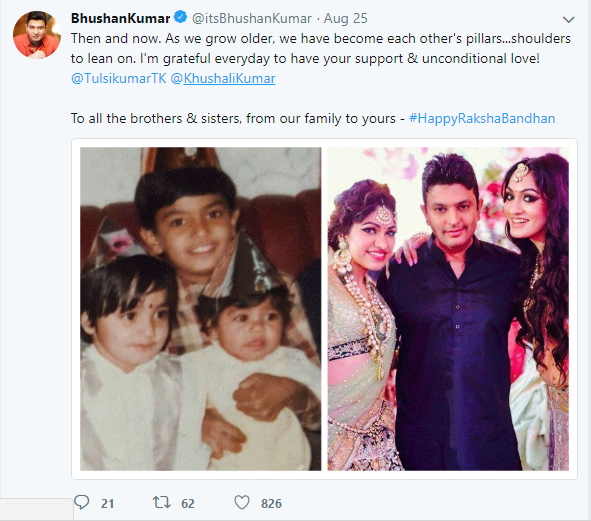 The owner of T-Series label, Bhushan Kumar tweeted a then and now image of himself along with his sisters, Tulsi Kumar and Khushali Kumar. 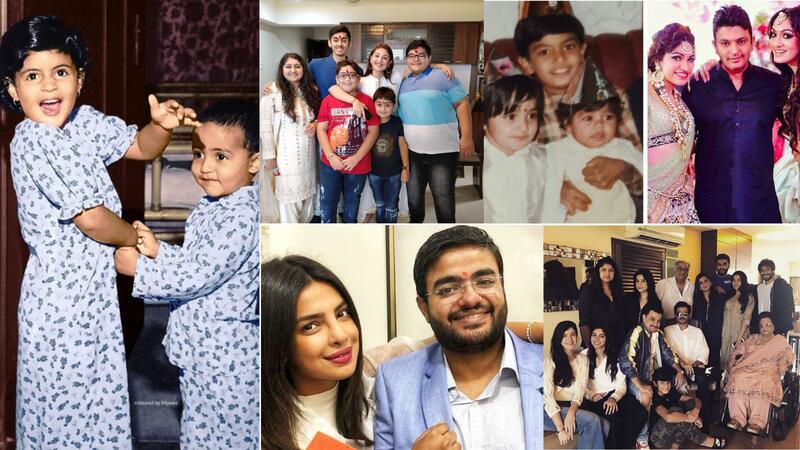 His cute gesture for his sisters definitely made us wish we had a brother like him! 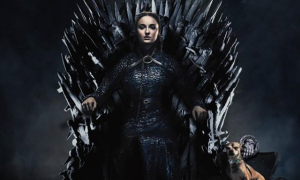 The 20-year-old singer who recently gave hits like Dilbar and Ishare Tere celebrated Raksha Bandhan with her cousins and the images have left us in awe! 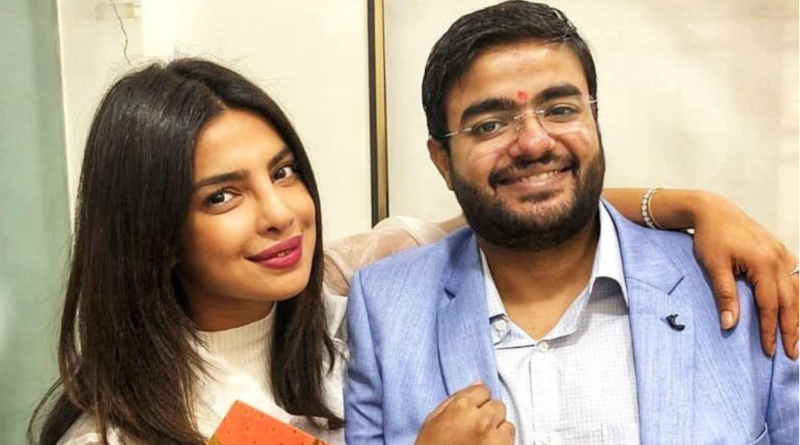 Explaining the festival to her international fans, Priyanka Chopra shared and expressed her love for her brother, Sidharth Chopra. 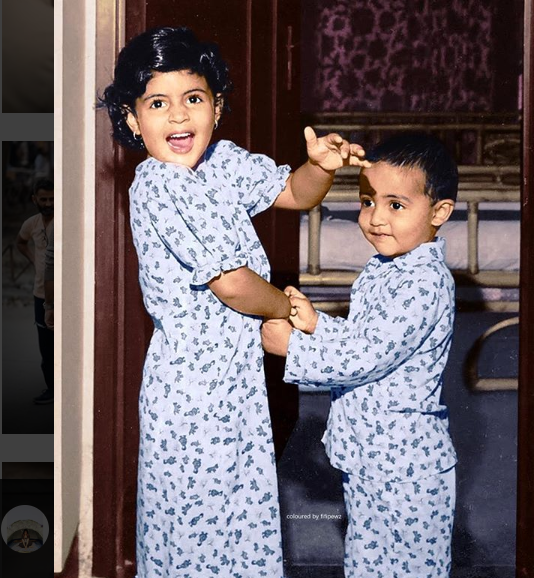 Sharing a childhood picture, Bachchan Junior professed his love for his partner-in-crime, Shweta Bachchan Nanda. Arjun who’ll be seen next in ‘Namastey England’ celebrated the festival with his cousins and extended family. 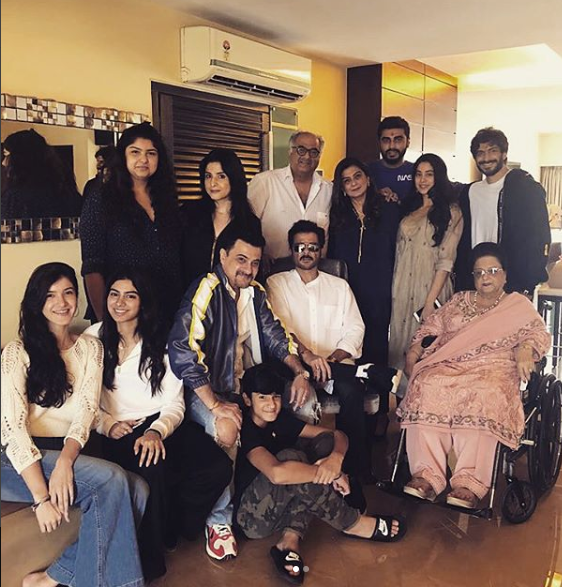 He took to Instagram to share the Kapoor clan’s family picture.